Sometimes the simple things in life are the best. Taking Pilsner malt from Germany combined with three traditional hop varieties – Magnum, Perle and Hallertauer Mittelfruh – results in Lost and Grounded’s clean, unfiltered, Hop Bitter Lager Beer. 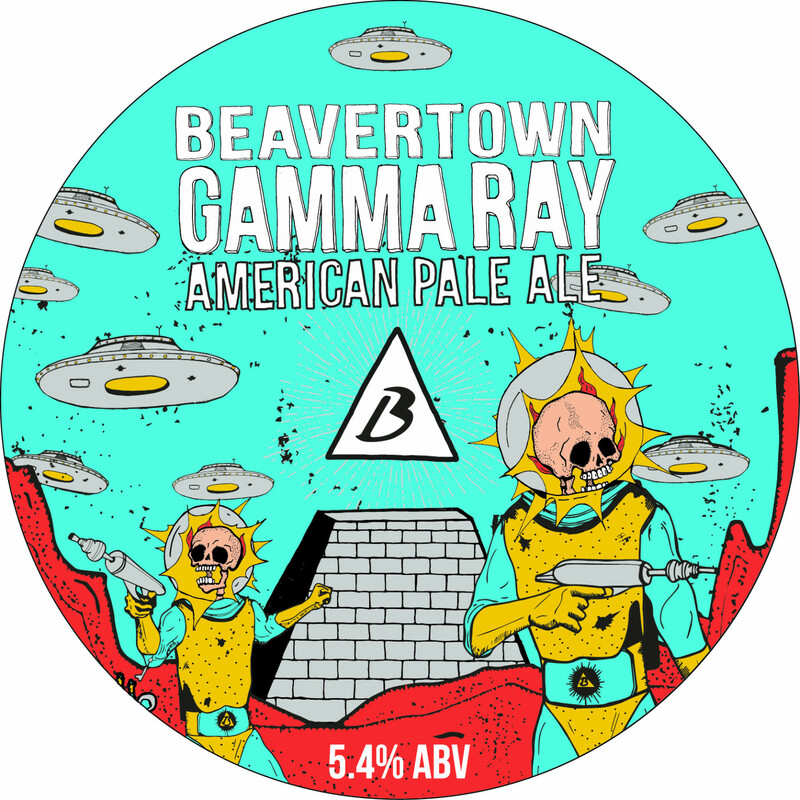 4.8% ABV. 6.5 EBC. 34 IBU. 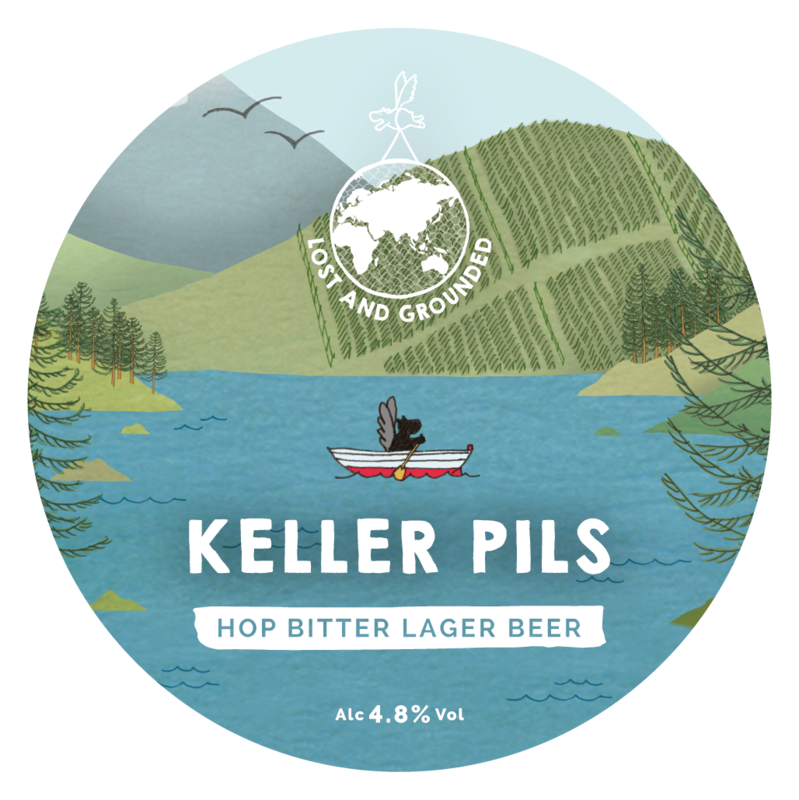 If you’re interested in Keller Pils as a permanent line beer we are able to offer good inventive discounts for permanent lines with steel kegs. Let us know if that interests you.